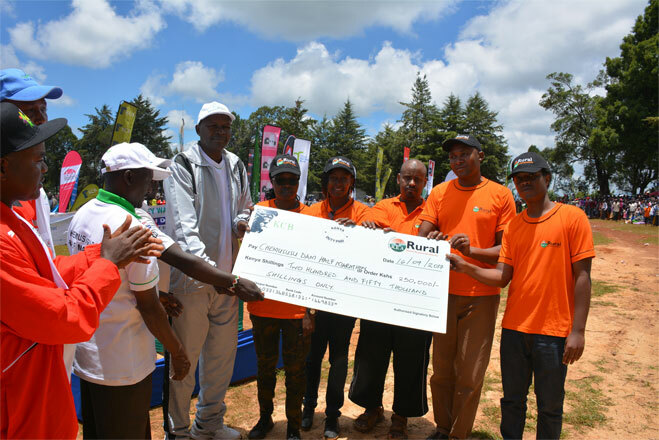 As a socially responsible organization, REA has continued to support sustainable initiatives by communities that empower and contribute to the building of a prosperous and vibrant society. 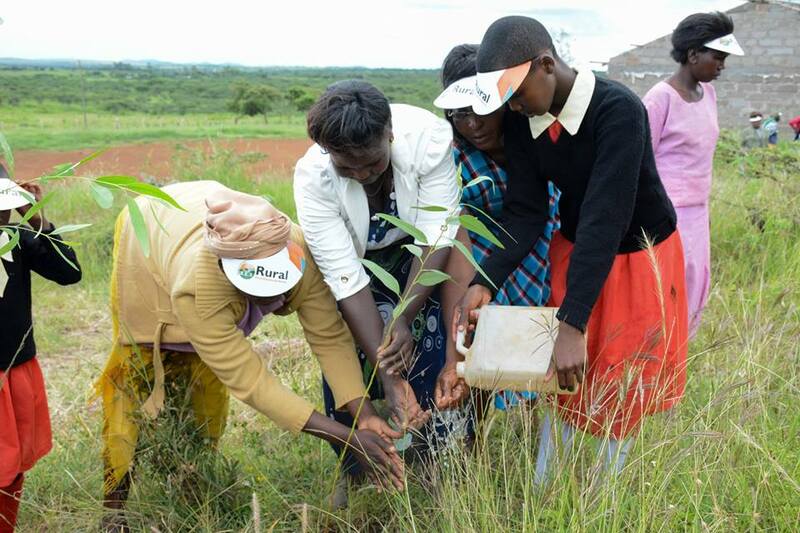 Our CSR strategy focuses on the following local pillars where REA can make a unique and sustainable difference. 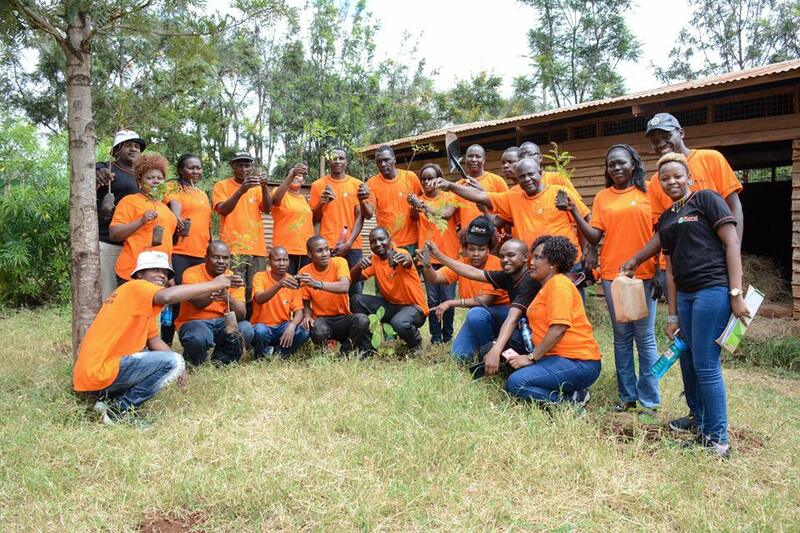 Members of staff from REA in conjunction with pupils, teachers, the local community, county administrators and the County Government of Kajiado carried out a tree planting exercise at Sompet Primary school, Kajiado South, Kimana Constituency, on 12th May, 2018. 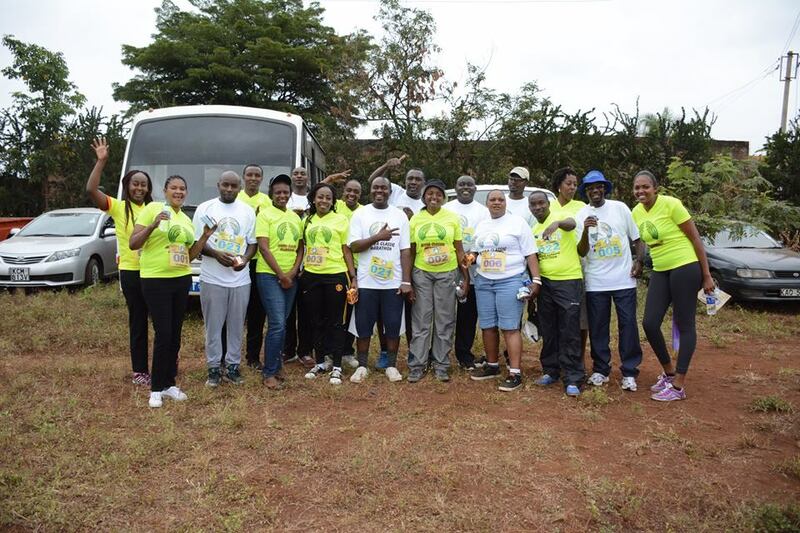 REA sponsored and participated in Chemususu Dam Half Marathon, Baringo County for dam conservation establish various buildings in the area. 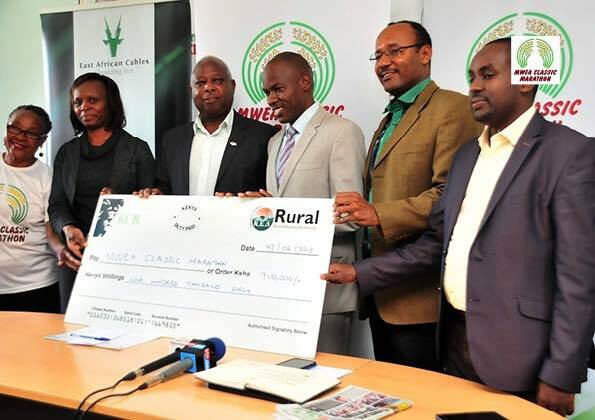 REA joined other sponsors at the launch of the 2018 Mwea Classic Marathon and staff participated in a 10km race at Wang'uru stadium, Mwea County on 21st July, 2018. 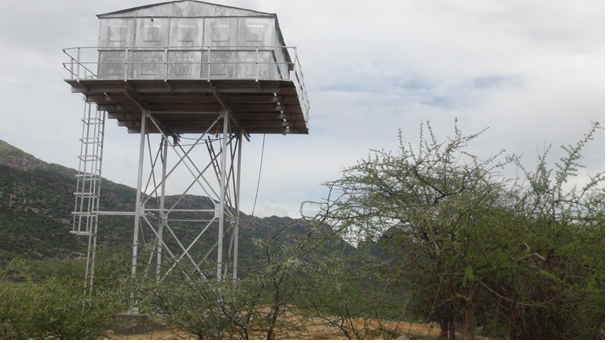 REA constructed & installed a pressed panel water tank for the community of Sarmach in West Pokot County during the implementation of the 66kV Power line linking West Pokot and Turkana Counties to the national grid. 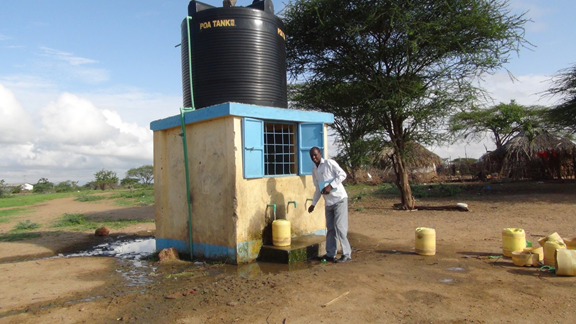 Construction of a Solar powered borehole and a water point in Raya community, Garissa County. 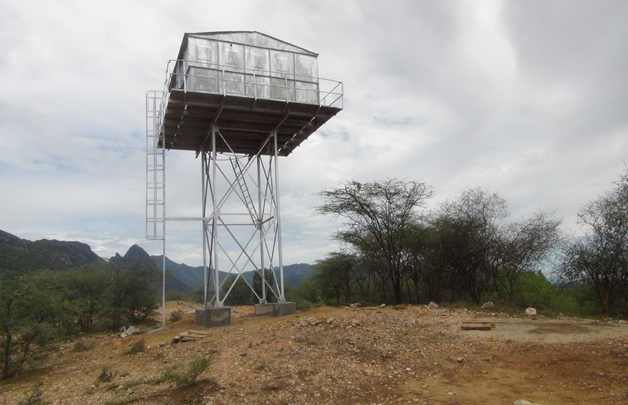 This is among other CSR projects associated with the 55MW Garisssa Solar Plant project. 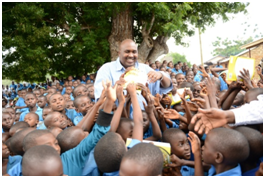 REA donating text books to pupils in Ndindiri Primary School in Kilifi County. 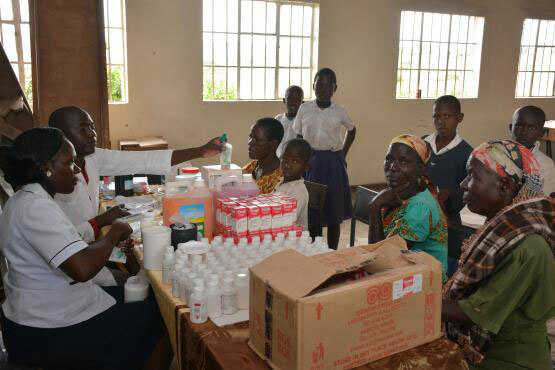 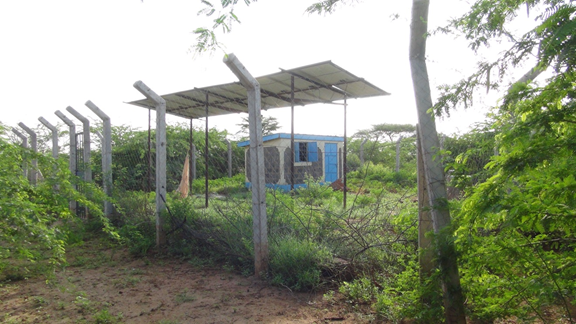 One of the CSR activities associated with the 54.6MW Garissa Solar Plant in Raya. 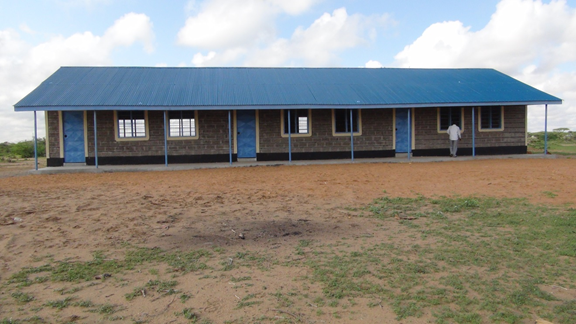 A newly constructed primary school near the solar plant project. 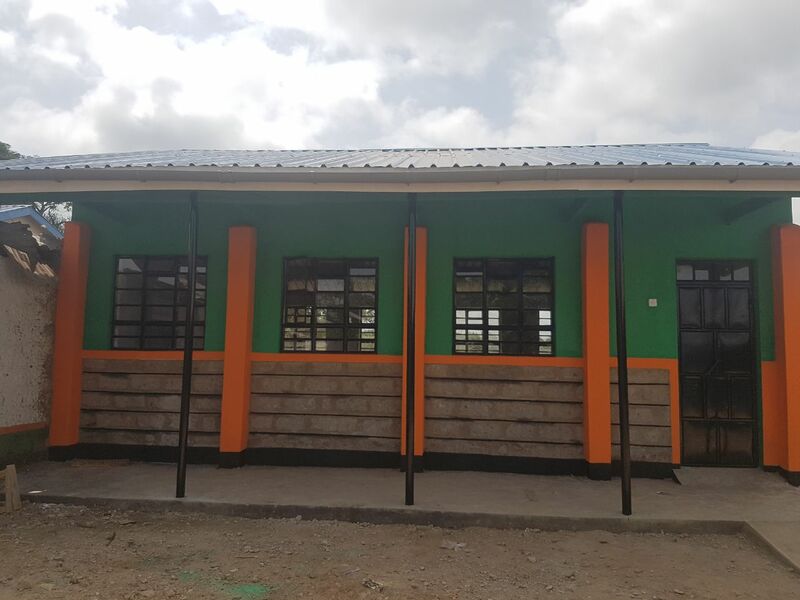 Katulu S.A Primary School got a new constructed modern classroom added to their block, Machakos County.